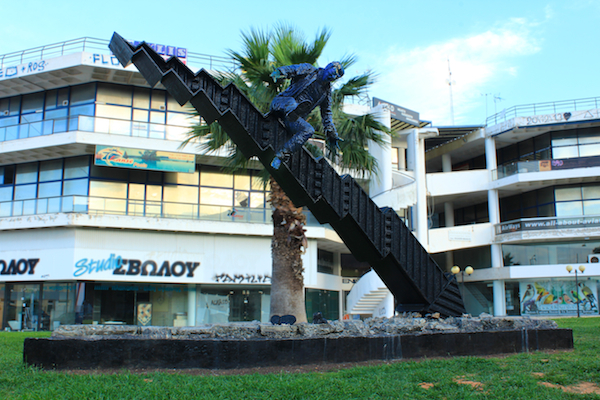 This public sculpture is composed of innovative materials such as carbon fiber, fiberglass, epoxy resin. Size : 6.8m long, 3.4m wide and 3.8m high. 2011 to 2015.